Excuse Me, Have You Got a Match? 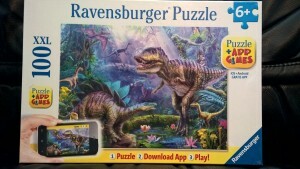 There’s something almost primal about matching games. 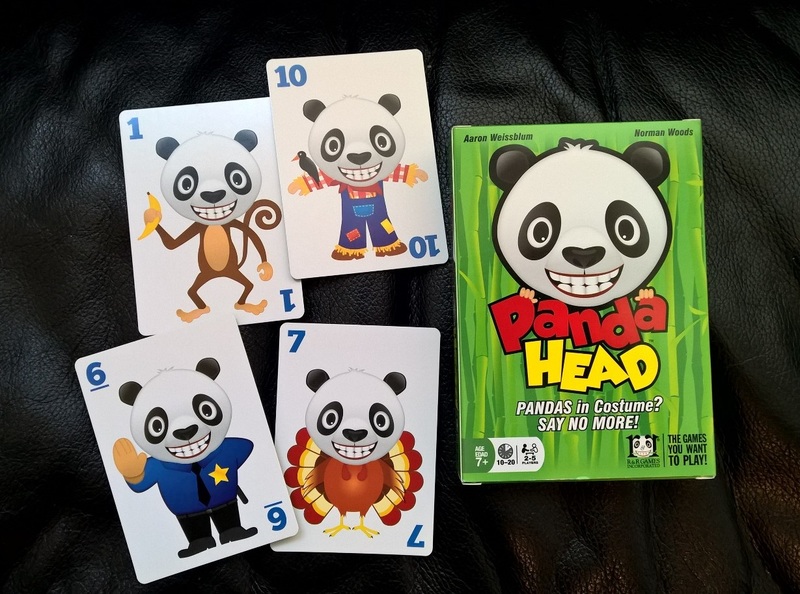 We can imagine a caveman teaching his kids to hunt, hiding in the bushes and pointing at animals: “You want to throw your spear at the ones that look like this (perhaps a deer), but run away from ones that look like that (perhaps a tiger).” Matching games also appeal to all ages. 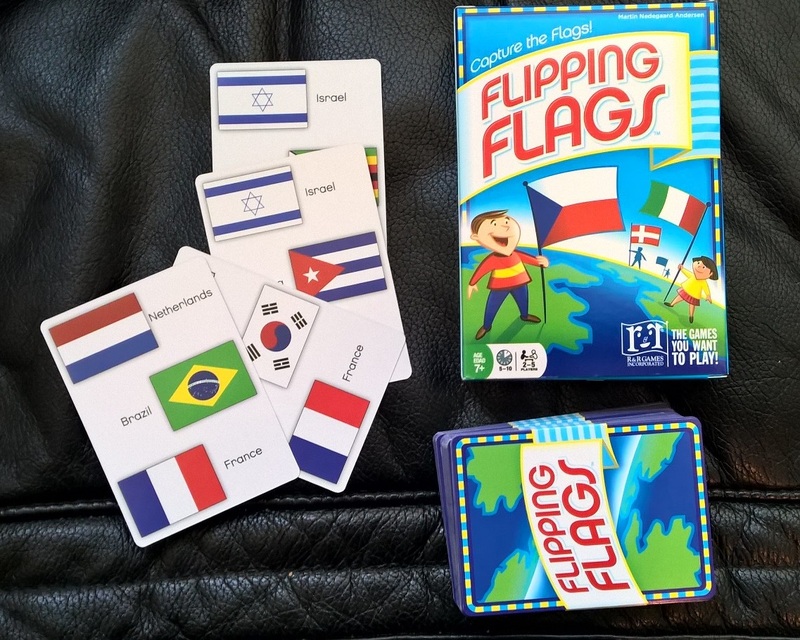 Small babies flip over cards looking for matches while their parents play other games, hoping to get pairs, three of a kind, and flushes. 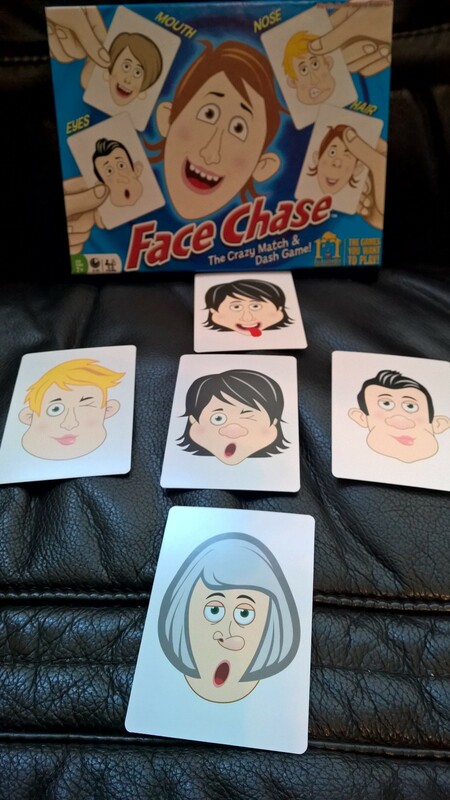 Here are a handful of matching-type games that everyone in your family will enjoy. Tired of card games? You’ll love this one. Like some others, Thumbs Up requires sharp eyes and fast hands; but it also takes dexterity. 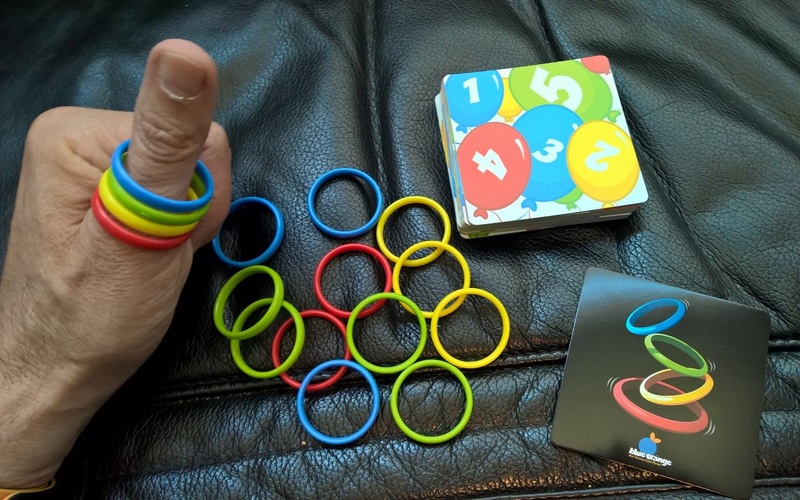 The game consists of 48 colored rings (12 blue, 12 red, 12 yellow, 12 green) and a deck of challenge cards, each with an image of four rings stacked. Flip over a card and players race to be the first to stack the rings on his or her thumb in the order shown on the card. Win five rounds and you win the game. 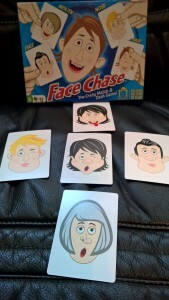 2-6 players age 6+ www.BlueOrangeGames.com . 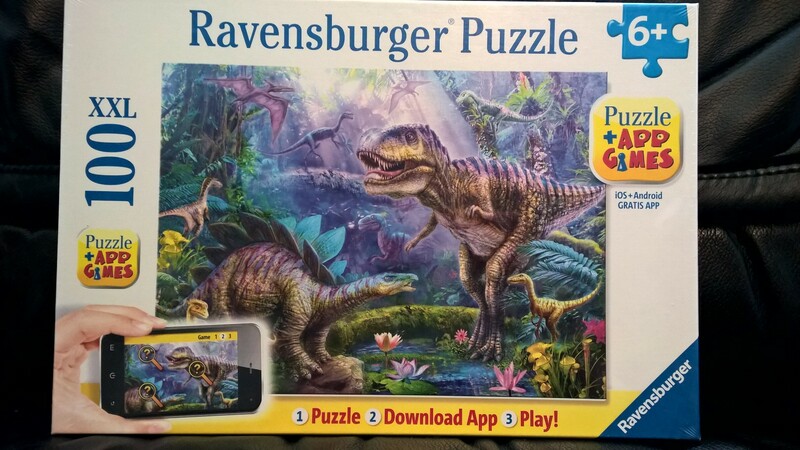 This entry was posted in Reviews and tagged blue orange games, r and r games, ravensburger on September 18, 2015 by Parents@Play Team.